Patricia ORTELLI acquired the CHATEAU LA CALISSE in 1991. Since its purchase, the vineyard has been thoroughly restored and developped. From the delicate white wine through a light rosé and to a refined red wine : at Château la calisse we seeks fruit. The grenache blanc are Patricia’s favorite but her wines achieve unanimity for the three colors. 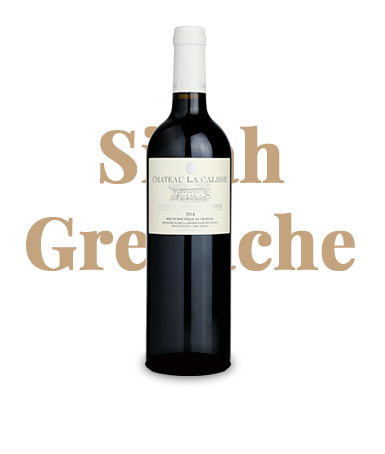 Where to taste Château la Calisse ? Redberries and cherries aromas. Supple and very fruity wine. Traditional fermentation in cement vats during 6-8 days with risings, followed by growing in a vat.